What can the Microsoft HoloLens offer education? 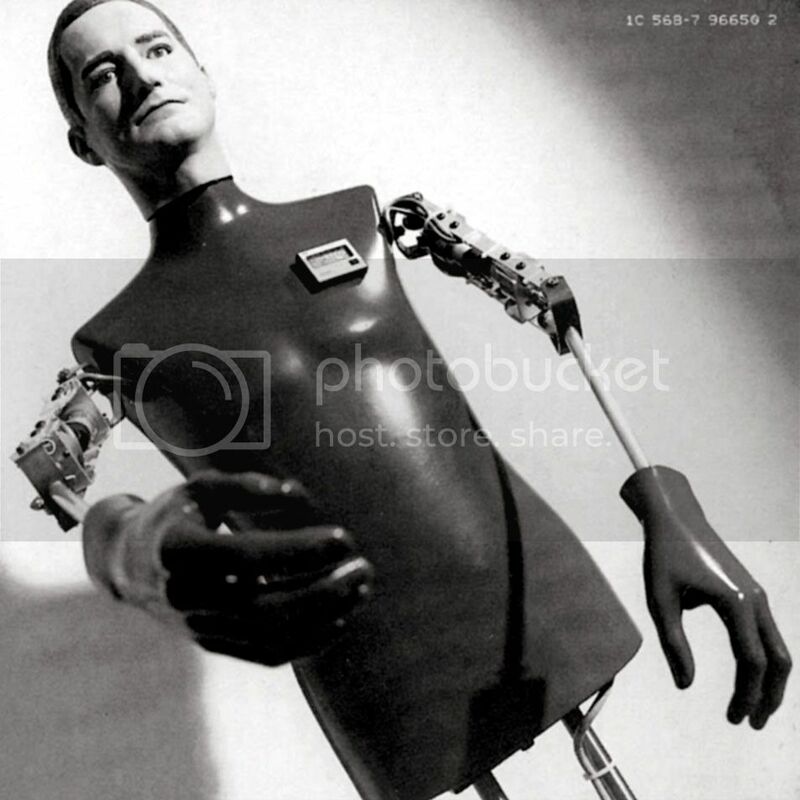 Posted on May 31, 2012 by miketidd	in Education, Innovation, Teaching & Learning, Technology and tagged Blogs, Education, Education Blog Awards, Education blogs, Education resources, Educational resources, innovation, Learning, Teachers, Teaching, Teaching & Learning, Teaching and Learning, Technology, Tools. 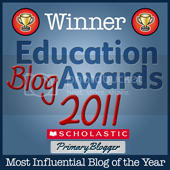 Yes, it is that time of year again for the Education Blog Awards! Last year I was extremely lucky and proud to have been of nominated and shortlisted for two blog awards; Best Teacher Blog and Most Influential Blog. 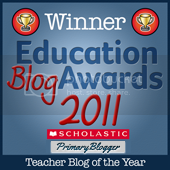 This year I have been nominated for Best Teacher Blog and Most Influential Blog – thank you! Every year the number of nominated blogs increases. For me though, it is reading about what is happening in schools and colleges across the world. There are so many amazing and innovative ideas that are taking place. 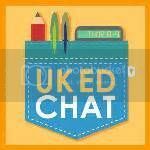 There is plenty of food for thought out there by all the education bloggers! 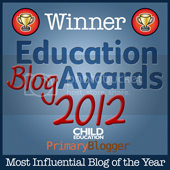 This year the awards are sponsored by Child Education, Primary Blogger and Just2Easy. 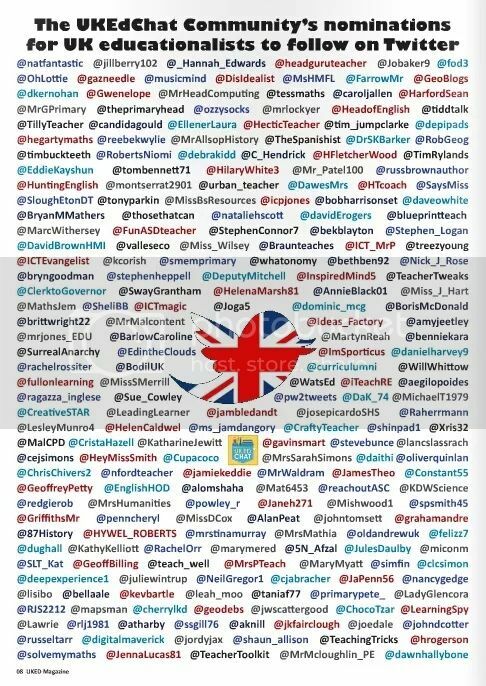 If you would like to vote for me or anyone else please click here. 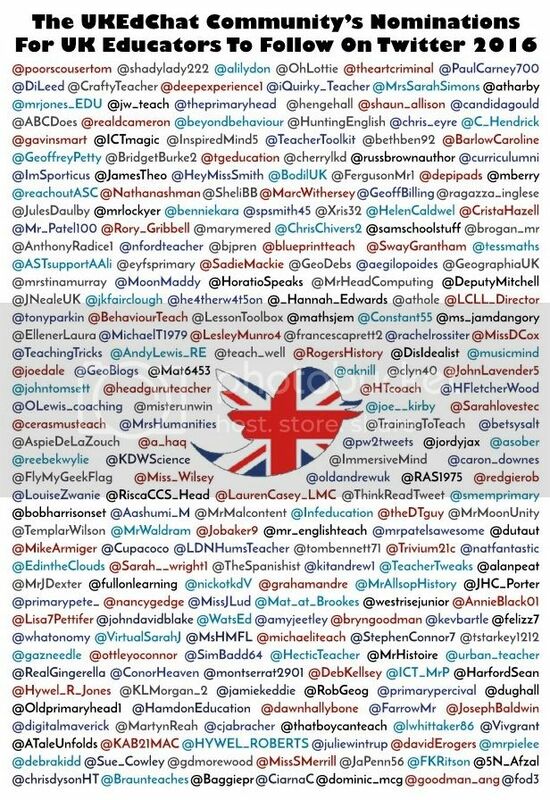 Thank you and good luck to all my fellow bloggers!